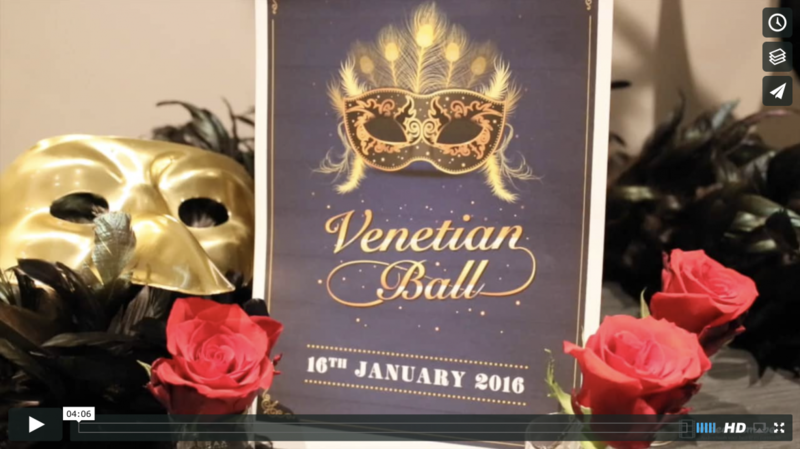 Event planner “A-Point” hired us to film the 55th FEST congress in the prestigious Sofitel hotel in Brussels. The participants who came from all over Europe enjoyed a great diner and dance party later that evening in the Solvay library ’till late at night. You can watch the result of our work here. 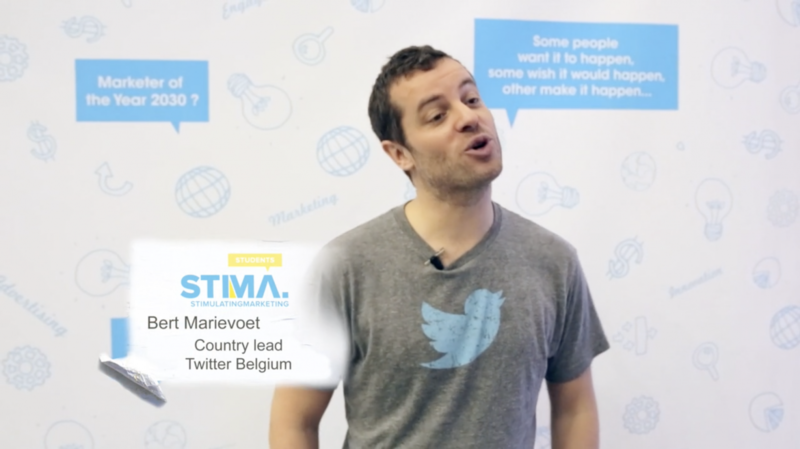 STIMA Students is one of the strategic groups of STIMA, the leading Belgian marketing association. They translate everything that happens in the land of marketing to a level fit for students. To share all this information, they proudly organized THE yearly marketing congresses, by and for students. 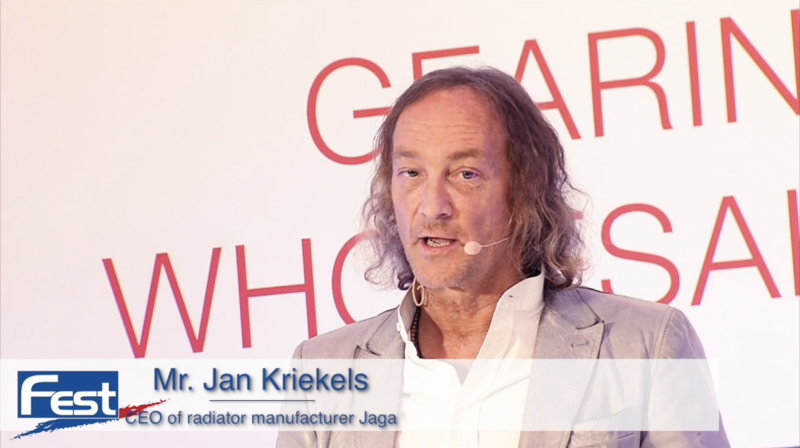 The STIMA Students congress offers a mix of keynote speakers, stands from interesting companies, cool giveaways, fun activities and surprise acts. We were there to capture the 25th anniversary of Microsoft in Belgium and is was quite a party! 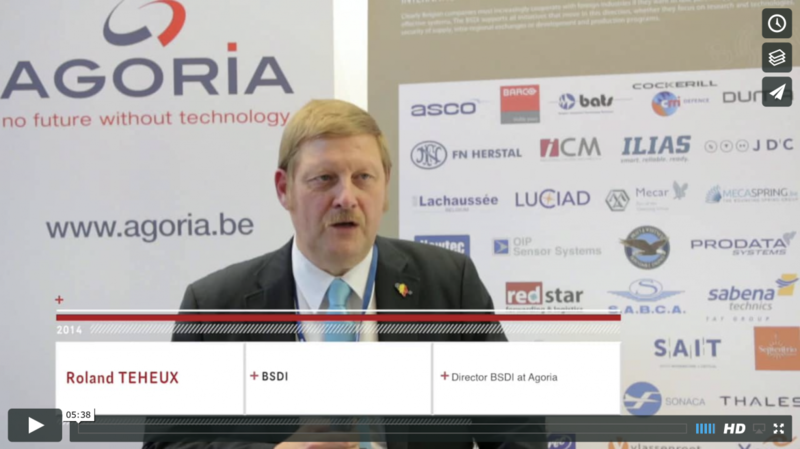 One of many interviews we shot of members and board members of the Belgian Security and Defense Industrie (BSDI), an Agoria branch, during Eurosatory. One of largest weapons fares in the whole world.